The teacher pack includes 10 calculators in a soft case. 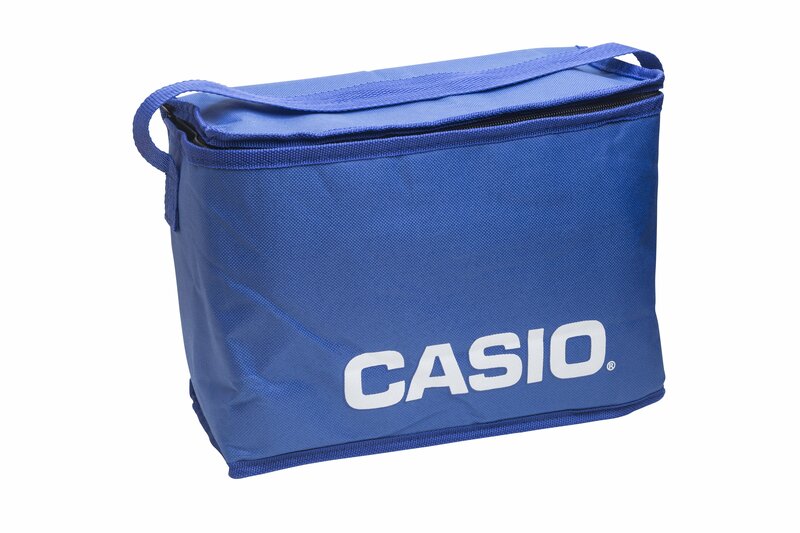 The Casio 2nd edition FX300MSPLUS has a sleek design and 2-line display. 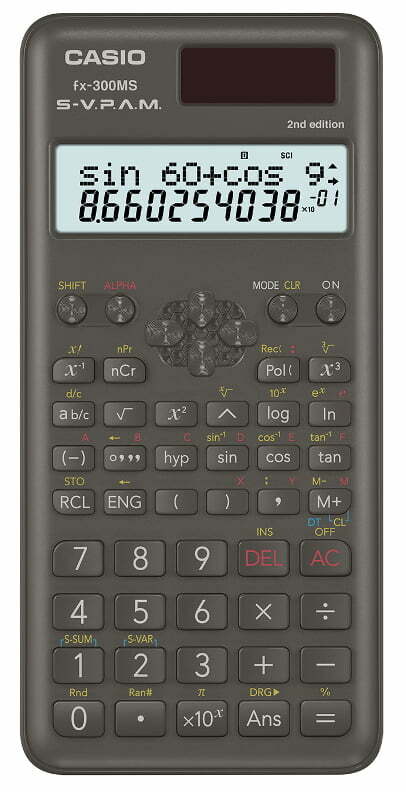 Great scientific calculator choice for Middle School through High School. Fraction Key for easy entry. Convert fractions and mixed numbers to their decimal equivalents.